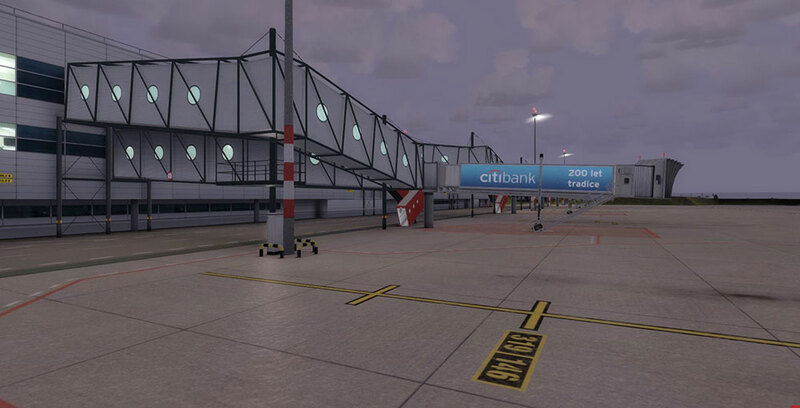 Product information "Mega Airport Prague P3D V4"
Important note: If you have already purchased Mega Airport Prague for FSX and Prepar3D V3.2, you will receive the new version for Prepar3D V4 free of charge in your customer account. Further information can be found on the Upgrade Service tab. 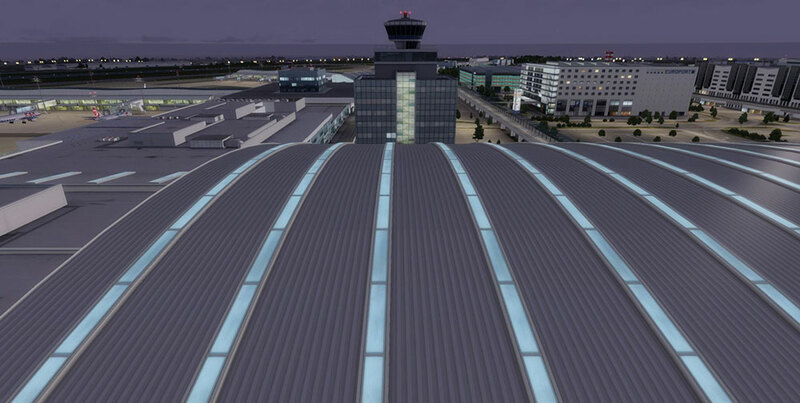 Related links to "Mega Airport Prague P3D V4"
XHTLabs have taken over the complete support for this update. They will deliver a serial to you if you contact them.